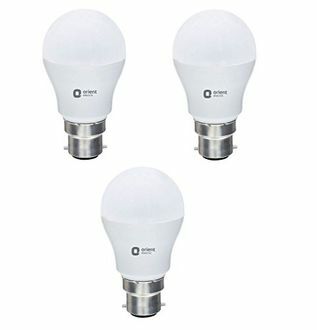 LED bulbs have been catching up in the market in the recent times due to their energy conservative nature. These lights consume less energy and thus bring down the consumption of electricity in a household. The luminescence a 7 watt LED light is same as that of a regular 60W tungsten bulb while conserving power too. 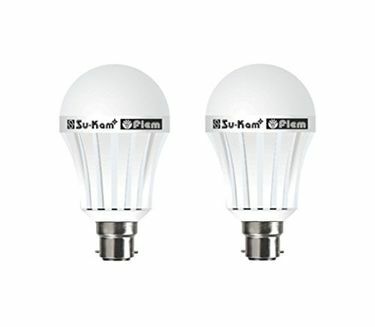 Thus, LED lights are considered as a smart buy. The lesser wattage also ensures longer life thus bringing down the running costs further. 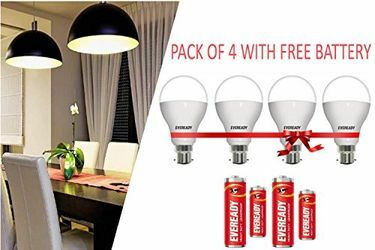 Looking at these advantages, a lot of consumers are now turning to these lights. Though the initial prices are higher than a regular bulb, the operating costs are significantly lower. Looking at the huge demands, a lot of companies have ventured into this segment. 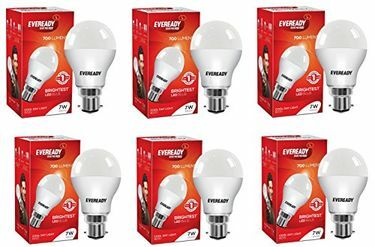 Companies like Philips and Syska have an entire range of LED lights at very competitive prices. 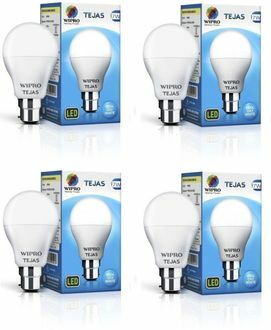 The features of all these 636 7-watt LED bulbs can be compared at our site, and the prices can also be seen in our latest price list updated on 22nd April 2019. The price sensitive Indian market always provides great opportunities for companies which cater to this demand. The 7W LED lights possess a low operability cost and thus have become a hit in the market. The 7W LED lights feature in both white and warm white colours. Despite the long-lasting life, they carry a longer warranty period. Renowned brand, Philips offer warranty period of as long as two years. 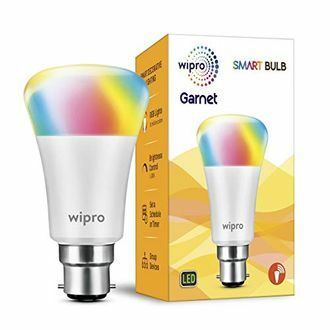 These lights can easily be purchased through the leading online shopping sites such as Flipkart and Amazon.